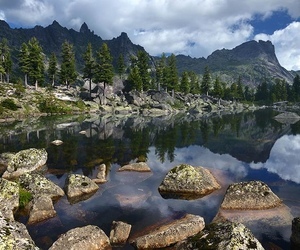 Krasnoyarsk is the center of a big Siberian region. 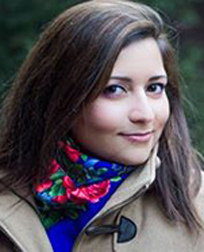 Our Russian language teaching method includes cultural imersion. 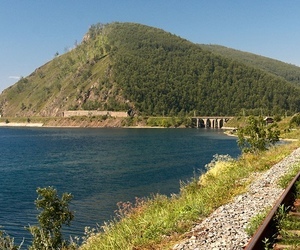 That is why at the weekends you can visit a famous Siberian town, ex-capital of Siberia Yeniseisk, beautiful lake Baykal in the East, Soviet leader Vladimir Lenin’s places in Shushenskoye village in the south of Siberia. 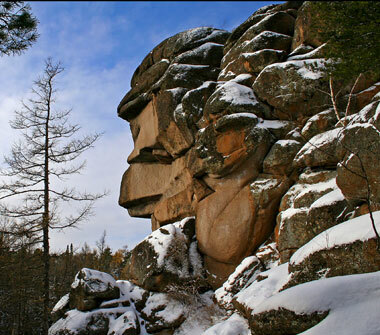 If you like hiking, let us take you to Yergaky National Park in the south of Siberia, at the border with Tyva. We organize all our trips using a well-equipped small Citroen Jumper bus, which we bought to be able to organize comfortable trips with small groups of people interested in learnin Russian in Russia. 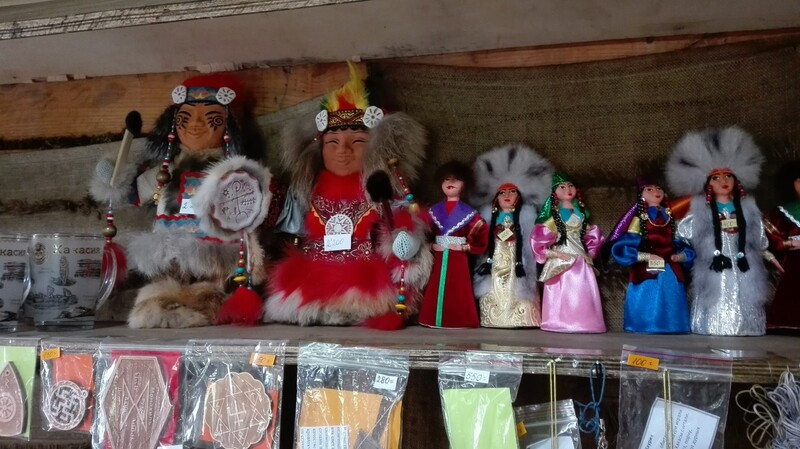 Every trip is accompanied by My Russian School’s tutors, so even while you are travelling in Siberia you will not feel alone and improve your Russian language on the way. 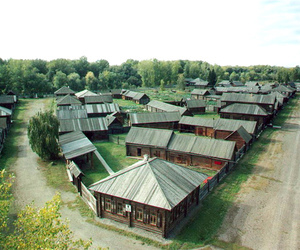 If you want to see how and where the first Siberians lived, this trip is the best option for you to spend you weekend. 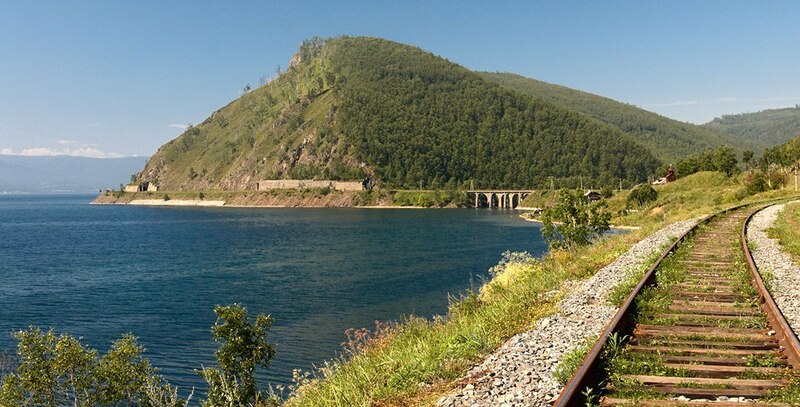 Travel to the north of Siberia and see how our great Siberian river Yenisey and what a real taiga forest is. 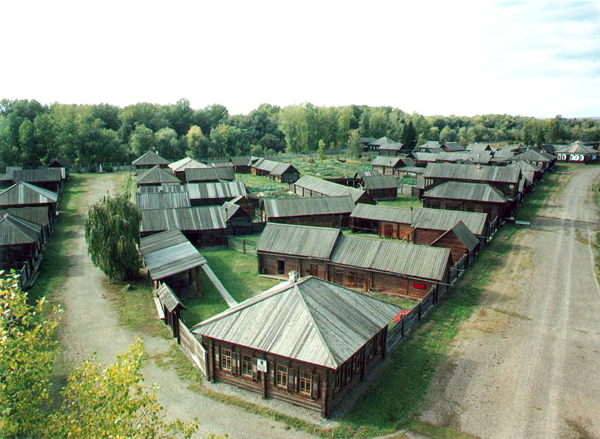 In the south of Siberia, in the heart of Siberian cultural life there is Shushenskoye village. 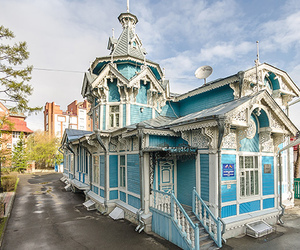 In Soviet times this place was known as a “Lenin’s place”, because Vladimir Lenin and his wife Nadezdha Krupskaya were sent there by the Russian Empire government to exile. 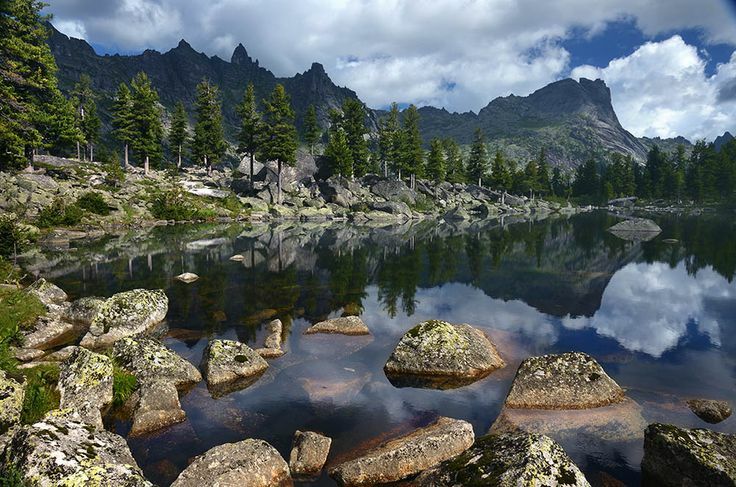 Ergaki National Park, located in the south of Krasnoyarsk region, is a huge territory in the mountains. In winter it becomes a snowboarding resort and in summer it’s a place for hiking along its numerous pathways. 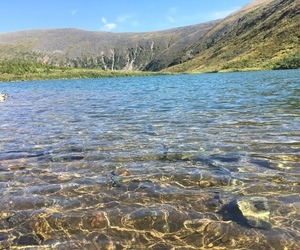 Ergaky is not only the territory with different sorts of mountains, it’s also a taiga forest area and a place with many lakes, mountains rivers and streams with different forms and contours. Unforgetable trip to the purest Baykal Lake. 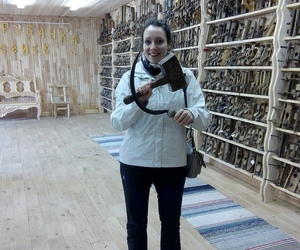 Trip to the one of the oldest towns in Siberia. 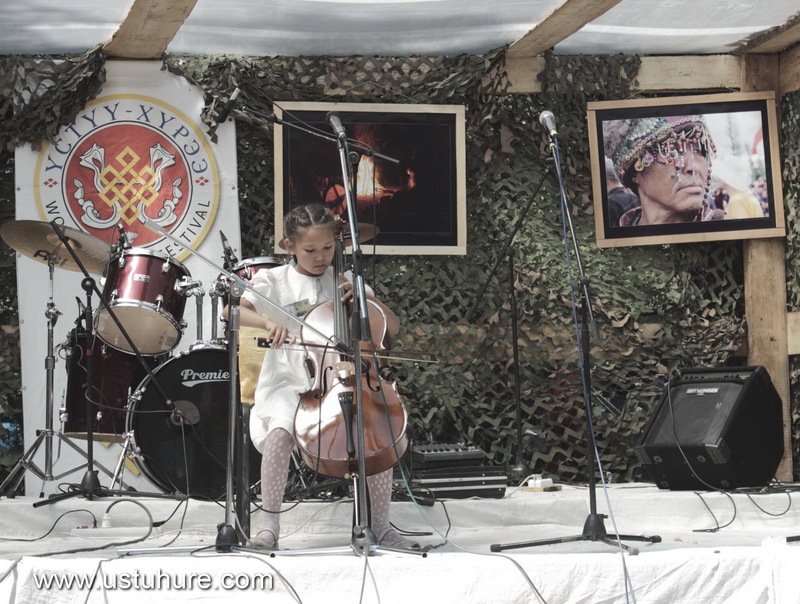 The 19th international fasival of faith and music albums"Ustuu-Khuree -2018" in Chadan,Tuva. 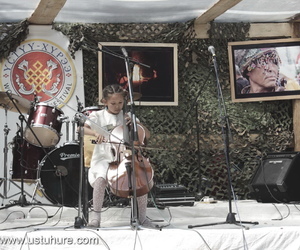 International Festival of live music and faith "Ustuu-Khuree" has been held since 1999 in the Republic of Tuva, Chadan. Next year's dates: 18-22nd of July 2018. 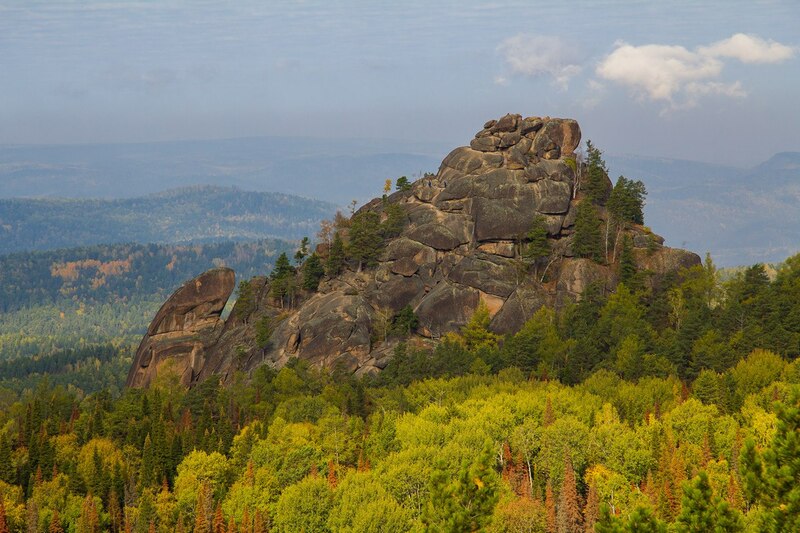 Khakassia is an interesting land situated in the South of Krasnoyarsk. Republic of Khakassia now is a part of Russian Federation and it's capital - Abakan - is a modern city, located on the Abakan river. 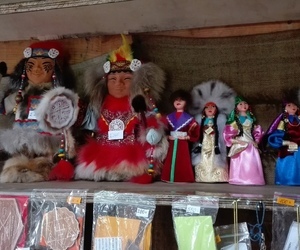 Khakassia has an anxious and unique history, and only nowadays it's rich culture started to learn and explore. So you have a great change to see and discover it! 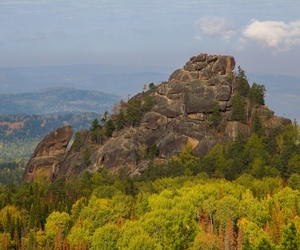 Krasnoyarsk famous for its Stolby National Park. In Reserve there are more than 100 rocks, height up to 90 meters. For their visual appearance or location they were given names; Feathers, Lions’ gate, Savage, Fort, Grif, Monk, Cain and Abel, Sinner, Mitra, Sparrows, Ermak, Guard, Chinese wall. There even are family members: Grandma, Granddaughter, Grandpa, Grand-grandpa, Grandson, Twins and etc. 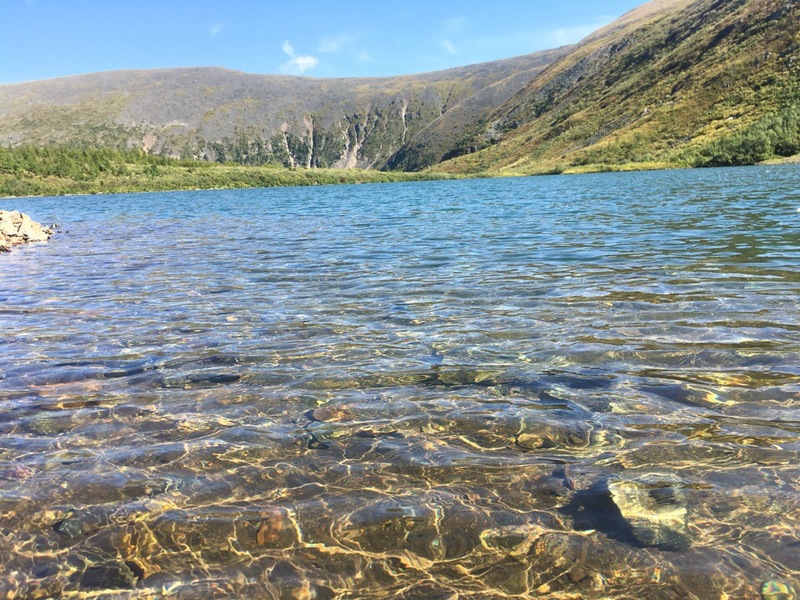 Ivanovskiye lakes located near by the Priiskoviy village in Khakassia, Siberians discovered it just 4-5 years ago and now it becames the famous freeride resort, where you can enjoy skying from September until June. It's an unique place with untouched nature and purest air in Siberia.